Anyone exploring the history of the development of Basildon New Town is quite likely to encounter the curious phenomenon of the ‘plotlands’. These developed throughout the first half of the 20th century but were to more-or-less disappear with the development of Basildon New Town for which much of the land was purchased, compulsorily if necessary, during the 1970s. The history of this process has recently generated quite a lot of interest (a talk given at ERO in April 2014 in April by Ken Porter proved to be the best-attended of the year). 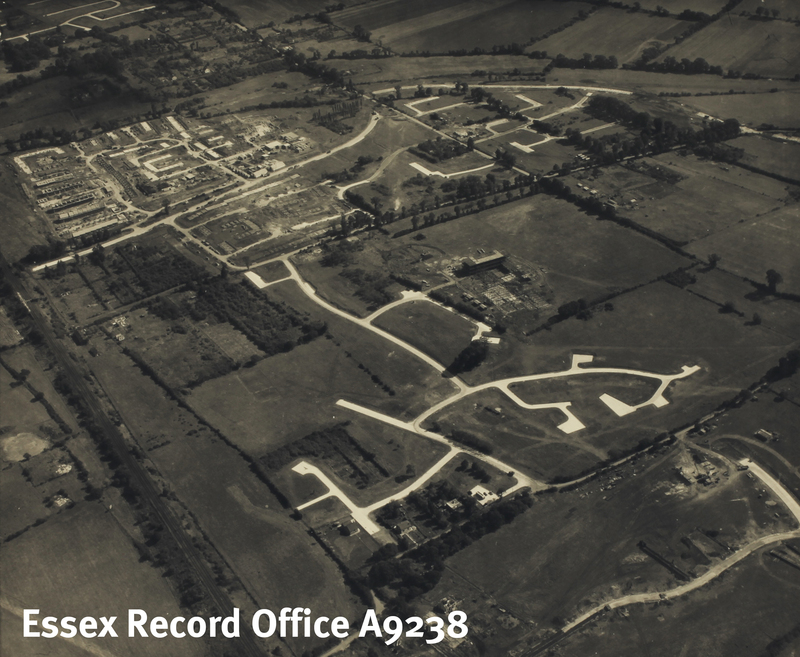 In searching for original records for another project on the same subject, we uncovered many more previously hidden in the large collection associated with Basildon Development Corporation which was responsible for the creation of the New Town. The development of the plotlands had is origin in the decline of agriculture in this country during the second half 19th century. In particular, cheaper grain imported from America in the mid 1870s knocked the bottom out of the grain market resulting in many farms switching to pasture. South Essex, with its heavy clay soils which were more difficult and therefore more costly to work, was particularly hard hit. On top of that, an extended period of bad weather finally finished off arable farming in south Essex. 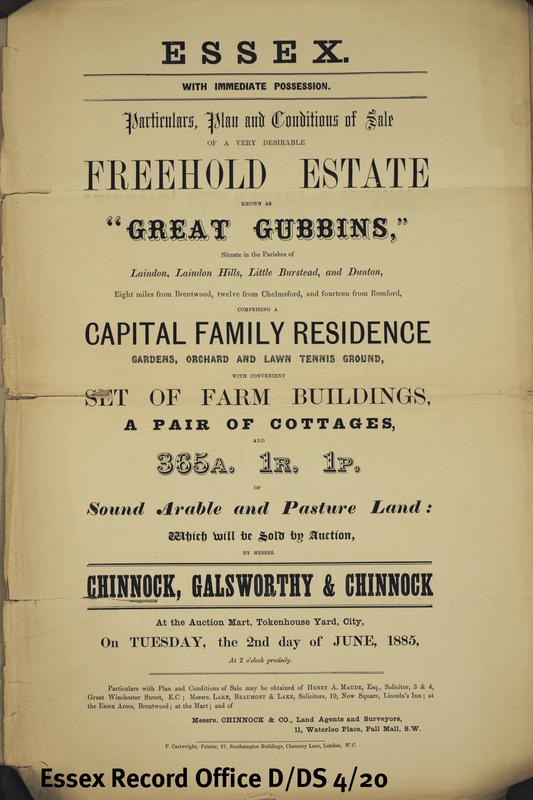 Many farms collapsed and were sold off as cheap building land; farms such as Great Gubbins near Laindon. 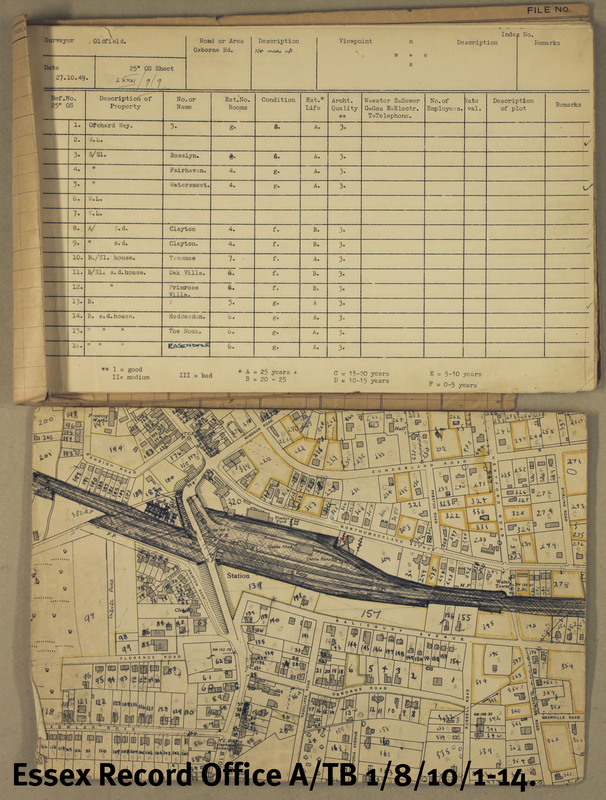 The sales catalogue (left) and map (below) dating from 1885 (D/DS 4/20) shows the extent of the original farm land which was put up for sale. Towards the bottom, one can see the proposed route for the new extension of the railway to Southend and the location of the new station to be built for Laindon. It is interesting to compare how the same area looked 50 years later on an OS map in 1939 showing the plotlands landscape fully established (below, with Great Gubbins Farm outlined in red). Yet, little seems to have happened at first. 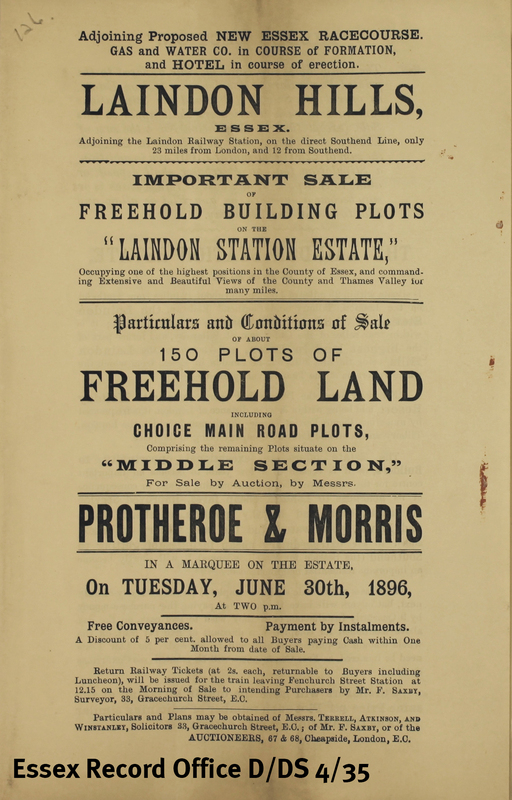 Another sales catalogue with map for the same land dated 1893 (D/DS 15/2) shows the vacant land this time split into 5 lots. It was the coming of the railway that seems to have boosted sales but not perhaps in the direction the vendors had originally hoped. 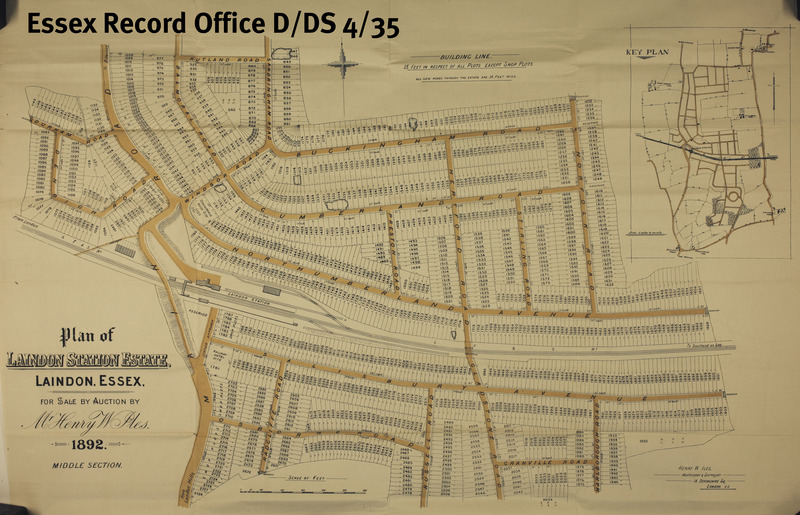 Records dating from the 1890s for the development of the neighbouring estate surrounding the new Laindon station (D/DS 4/35), called the Laindon Station Estate, include posters and catalogue (left) advertising cheap building land and show the aspiration held by the vendors Protheroe and Morris that the area would ‘shortly become an important residential neighbourhood’ served by shops and even featuring a new Essex racecourse. 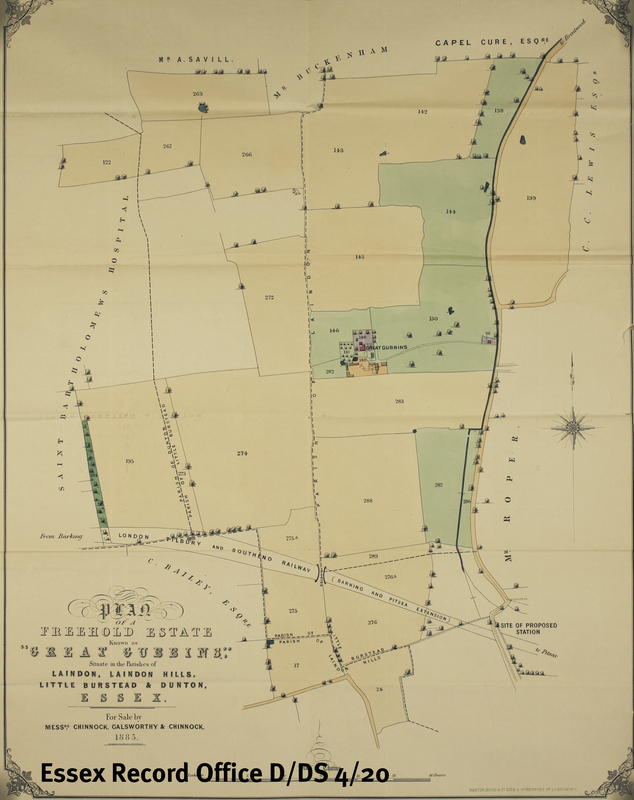 This time the land was parcelled up into hundreds of smaller 20-by-140 foot plots (hence plotlands) which buyers could combine to create larger plots if they wished as shown on the accompanying map (below). Instead, although a new hotel and some shops were built near the station, most of the plots were bought up by hoards of ordinary folk as individuals who erected all kinds of chalets and shacks which they used as weekend retreats. 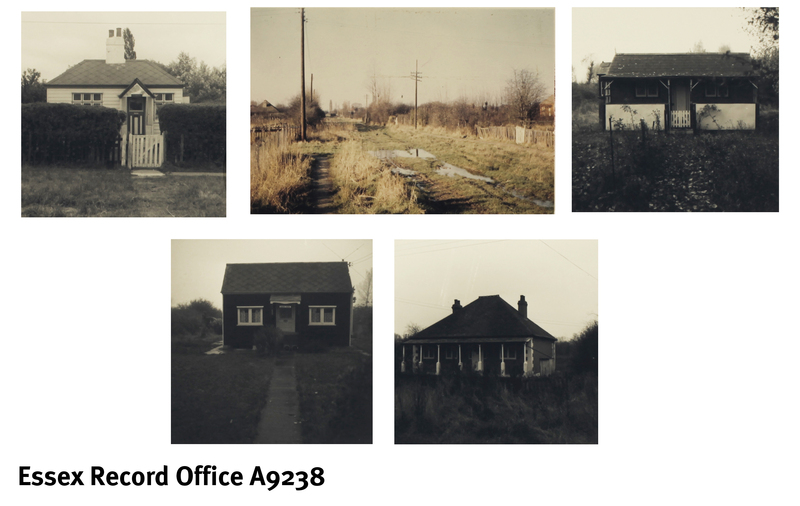 The pictures below were found among many such photographs in the first box of Basildon Development Corporation records (A9238) and demonstrate the variety of buildings erected by the plotlanders, in this case in Victoria Road on the former Great Gubbins farmland. …buy by agreement the land and property required for this redevelopment and it is hoped that you will be prepared to consider opening negotiations for the sale of your property by agreement to the Corporation. The Corporation also offered to pay for legal costs, surveyors’ fees and ‘reasonable removal expenses’ if an agreement is reached and, in addition, to offer alternative accommodation. Not everyone was affected though. 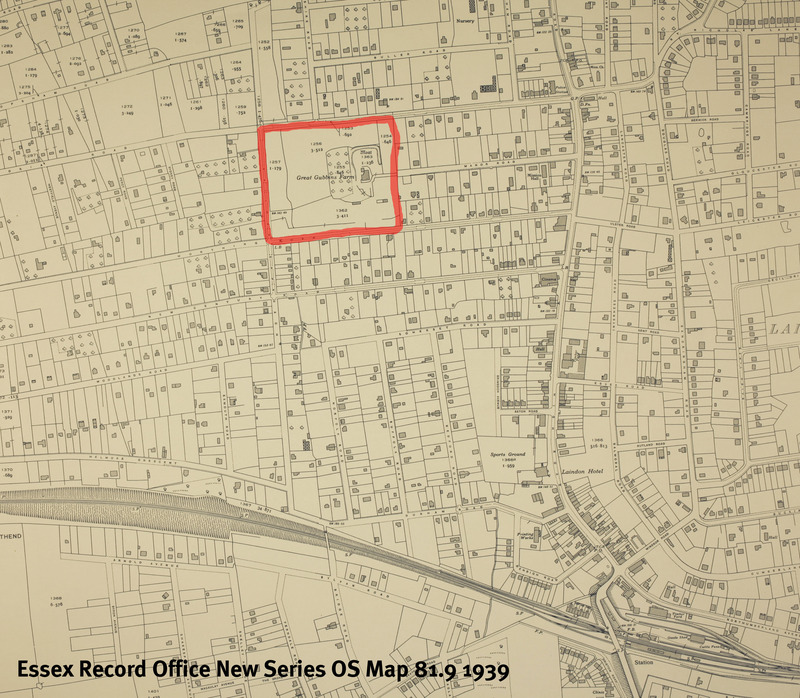 Another box (no.33) includes individual case files of plotland properties which were not to be affected by the creation of the New Town and which possibly still exist today. If you would like to find out more about plotlands for yourself, there is plenty of material to explore in the ERO archive and library.